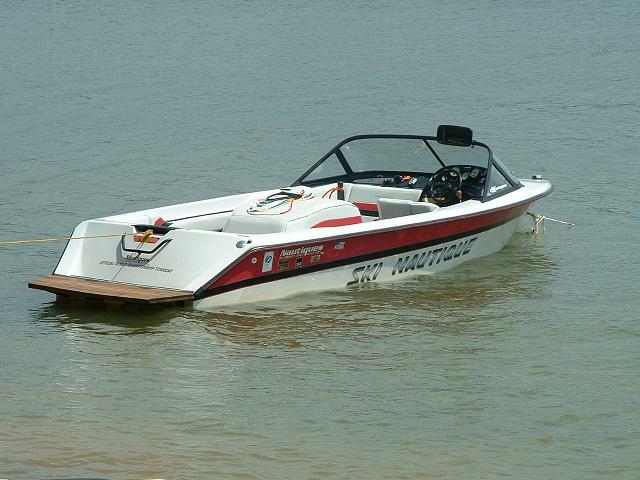 Merced, CA (October 20, 2017) - Supreme’s S224 is a 22.5 v-drive wake, surf and ski boat that offers space for 11 riders and their gear, but comes in a manageable tow size. This affordable premium towboat is built entirely through the environmentally-friendly Vacuum Infusion Process (VIP). 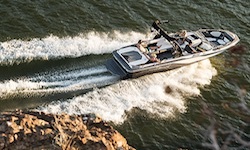 A strong, consistent performer, the S224 handles like a dream even when loaded to […] The post Enjoy Your Ride in the New 2018 Supreme S224 (https://supremetowboats.com/introduc...-supreme-s224/) appeared first on Supreme Boats (https://supremetowboats.com).